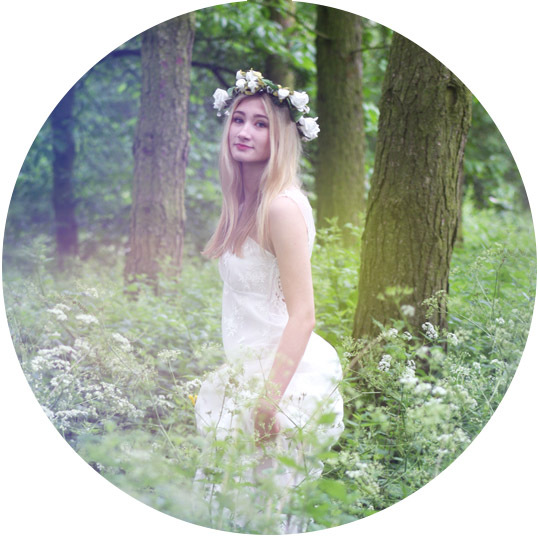 Laurel & Lace is a small non-traditional bridal gown boutique based in Northampton that exclusively stocks the designs and creations dreamt up by wedding dress designer Jaclyn Tidd. We specialise in unique, free-spirited and timelessly sophisticated wedding dresses handmade from only the finest French lace, silks and organic cotton. Inspired by antique and vintage lace, chic silhouettes from times-gone-by and quirky bohemian styles, we are so in love with what we do that we will stop at nothing to find you the perfect gown. 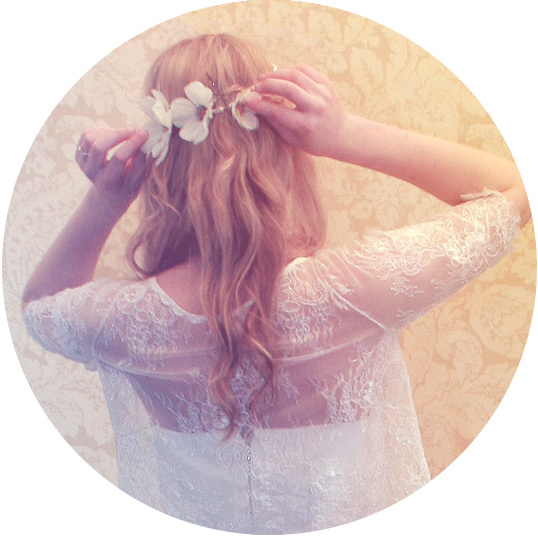 The name Laurel & Lace was inspired by our love for all flora and fauna – and of course, our passion for lace. The styles in our latest collection are designed to float, drape and flow effortlessly to create a gorgeous yet simple silhouette with delicate lace secrets that reveal themselves when you look closely. 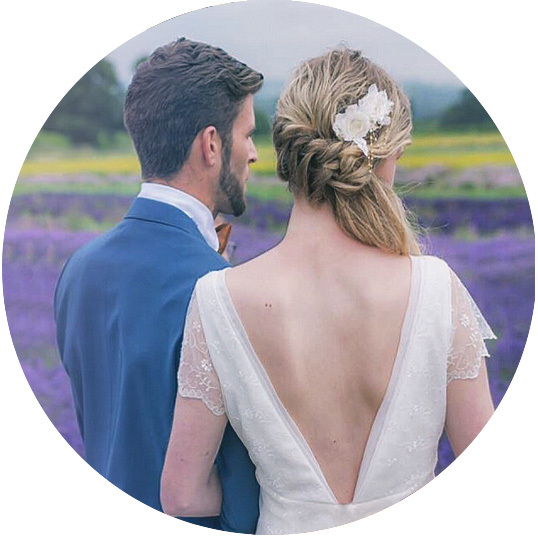 We truly believe that a wedding dress should make you feel fabulous and be an extension of your own personality – that’s why our brides love our honest and non-pushy approach to fittings and appointments. You will often find us in our Northampton bridal studio hand sewing silk flowers and lace details on to our gowns about to fly the nest. Our styles challenge the idea of the ‘traditional wedding dress’ and we love that all of our designs are unique, with a unique style that our brides breathe new life in to. By selling directly to brides, rather than through bridal shops, we are able to offer high-quality pieces at down to earth prices and you’ll find that most of our dresses start from only £500. We also offer an in-house alteration service.